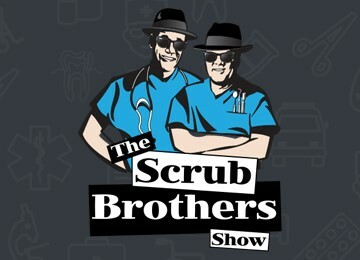 John and Mike, The Scrub Brothers, focus on dental emergencies. What you should do and when should you see your dentist. What to do when you get a tooth knocked out. Also they discuss Dental infections, and Implants on young people, good or bad? Plus much more.